Before beginning a tiling project, it is important to make sure the surface is prepared for tiling on to. 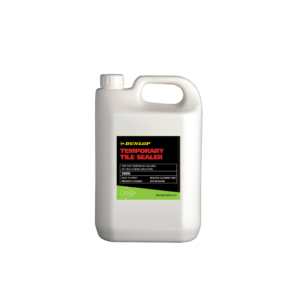 With Dunlop’s range of preparation products, it’s easy to prepare a surface for tiling. 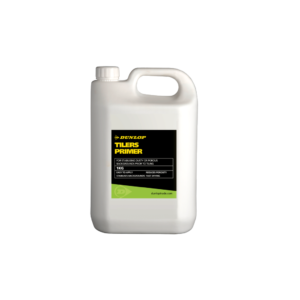 Our range of primers and levellers will help get a surface smooth and dry, ready for tiling. 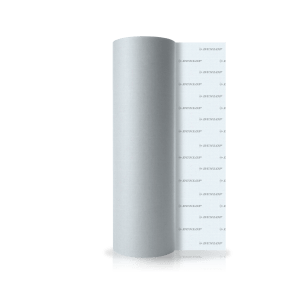 Take a look at our range of preparation products below. 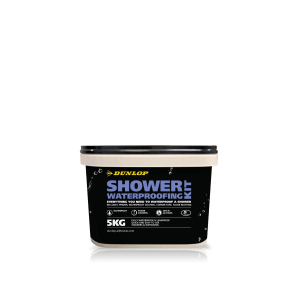 For the temporary sealing of tiles during grouting. 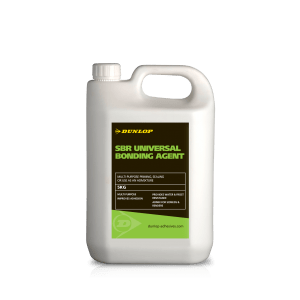 For stabilising dusty or porous backgrounds prior to tiling. 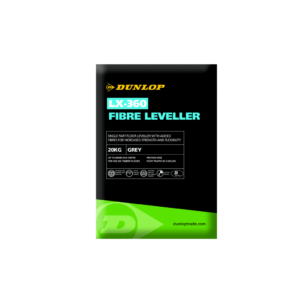 Flexible and fibre-reinforced, Dunlop LX-360 Fibre Leveller is an all-around smoothing and levelling compound which can be laid from 3mm up to 60mm. Thanks to its innovative formulation is can be used over timber floors and underfloor heating, creating the perfect surface for tiles or soft coverings. 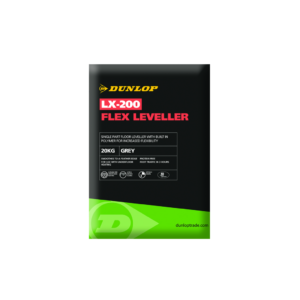 Flexible and protein free, Dunlop LX-200 Flex Leveller is perfect for smoothing to a feather edge up to 5mm and 5mm-20mm. Thanks to its increased flexibility it is suitable for use over underfloor heating. A single part floor leveller for smoothing concrete floors, LX-40 Floor Leveller smooths from 2-12mm and is perfect for levelling uneven floors prior to the laying of tiles or soft floor coverings. If there's something in particular that you're looking for but can't find - speak to our friendly team today.